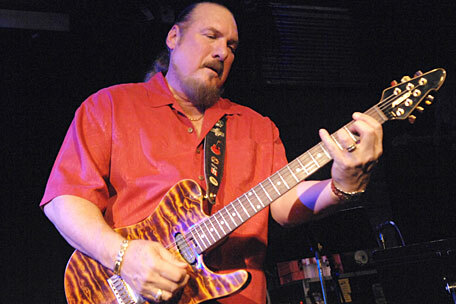 Sure, I’ve always dug Steve Cropper… his guitar playing. Ever since the first Booker T. record. I heard that back in the Midwest. Yeah, everybody was playing like him. Memphis is in a very lucky position on the map. Everything just gravitated to Memphis for years. 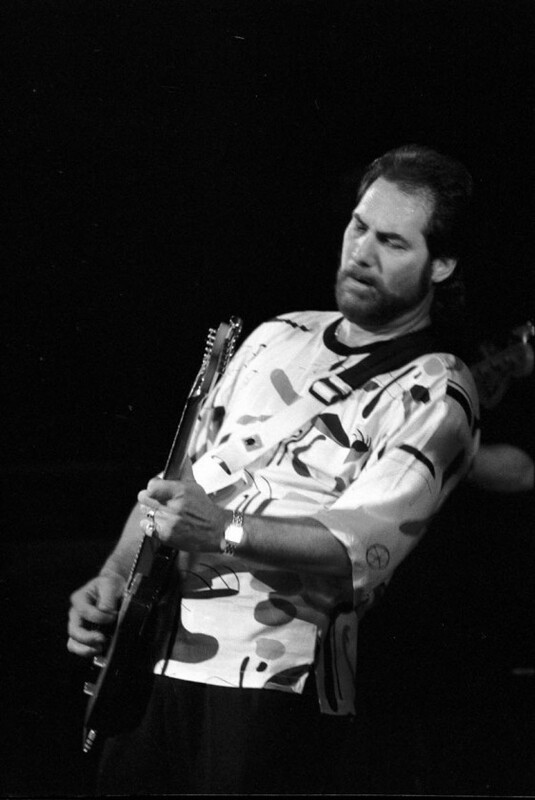 As a member of the stax records house band Booker T. and the MG’s, Steve Cropper, a white guy from Willow Springs, Missouri, was a prime inventor of black Southern-funk guitar — trebly, chicken-peck licks fired with stinging, dynamic efficiency. If Cropper had never played on another record after 1962’s “Green Onions,” his stabbing-dagger lines would have ensured him a place on this list. But he also played on — and often co-wrote and arranged — many of the biggest Stax hits of the late 1960s and early 1970s. Four decades after “Green Onions,” he continues to perform and record with his seminal, down-home touch. 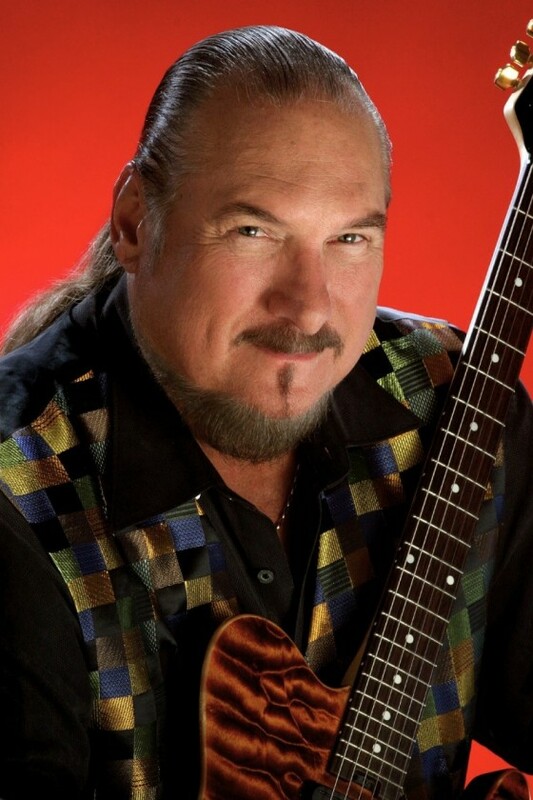 Steve Cropper (born Steven Lee Cropper, October 21, 1941, Dora, Missouri), also known as Steve “The Colonel” Cropper, is an American guitarist, songwriter and record producer. He is best known as the guitarist of the Stax Records house band, Booker T. & the M.G.’s, and has backed artists such as Otis Redding, Sam & Dave, Carla Thomas, Rufus Thomas and Johnnie Taylor, also acting as producer on many of these records. He later gained fame as a member of the Blues Brothers band. 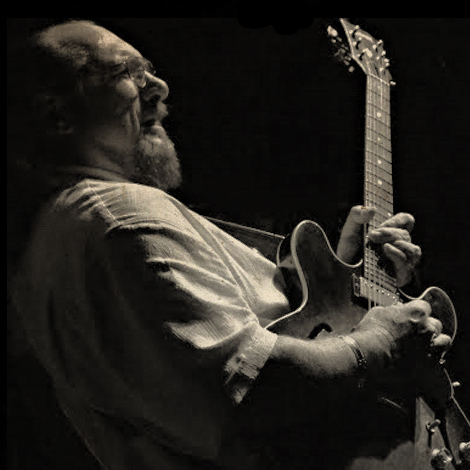 In 1996, Cropper was named “the greatest living guitar player” by Britain’s Mojo magazine. Rolling Stone lists him 36th on their list of the 100 Greatest Guitarists of All Time. On October 17, 2010, Cropper was inducted into the Nashville Songwriters Hall of Fame. Cropper appeared with a new line-up of the Booker T. & the M.G.’s for the Bob Dylan 30th Anniversary concert in October 1992 at Madison Square Garden, performing songs by and backing Dylan, Eric Clapton, George Harrison, Tom Petty, Johnny Cash, Chrissie Hynde, Sinéad O’Connor, Stevie Wonder and Neil Young. The concert was recorded and later released as The 30th Anniversary Concert Celebration (1993). 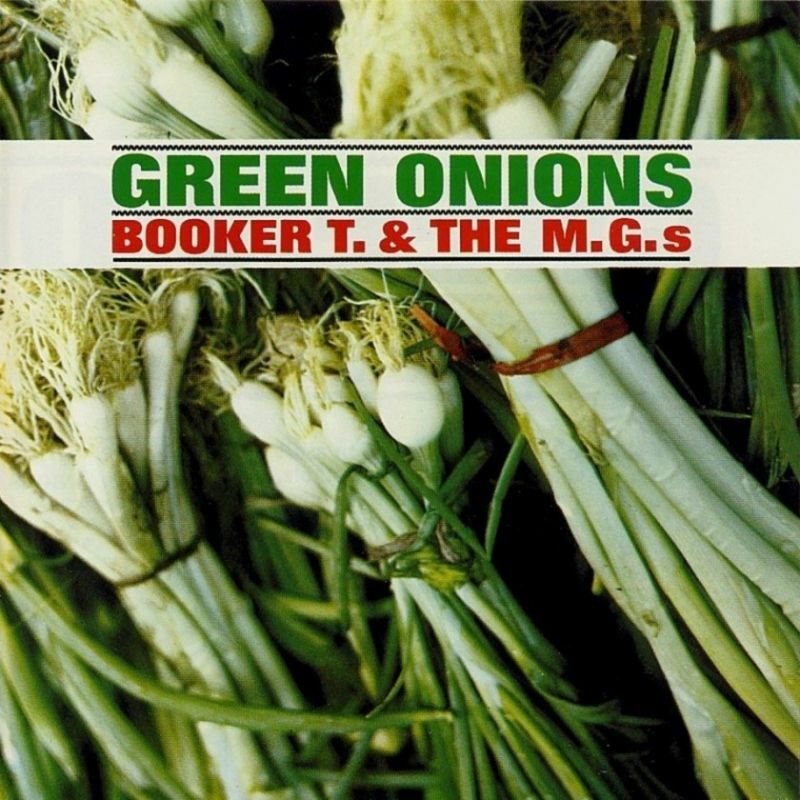 Young later recruited this line up of Booker T. and the M.G’s, to tour with him and record as his studio band.